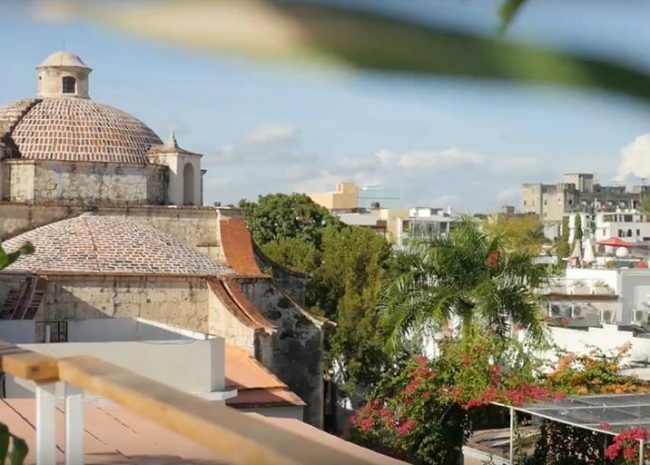 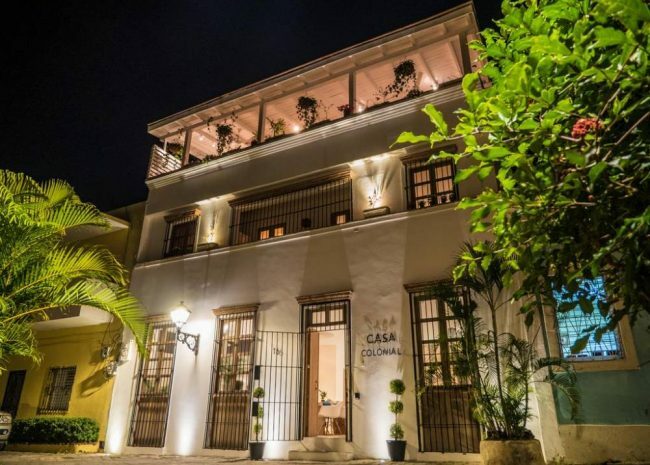 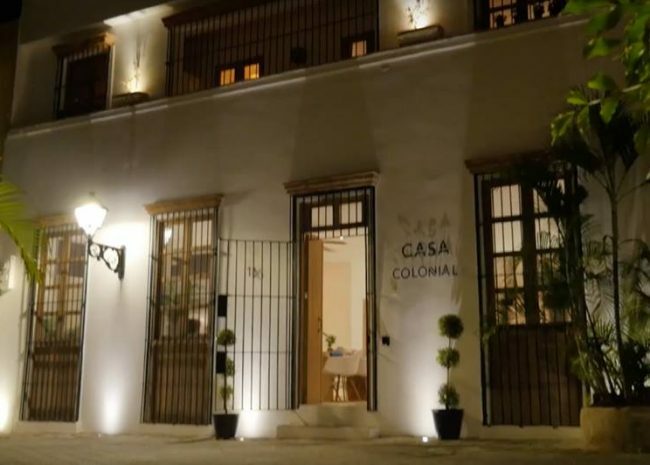 This Santo Domingo Real Estate treasure is located in the Zona Colonial of the capital Santo Domingo. 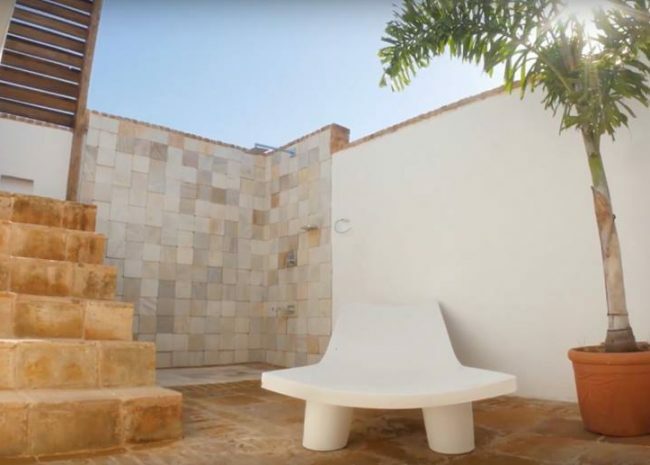 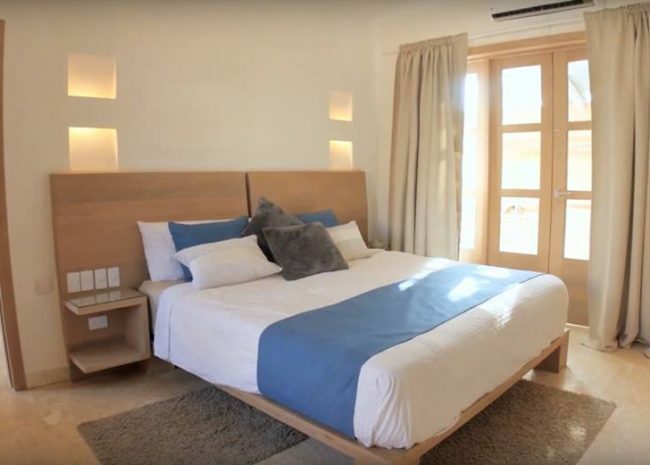 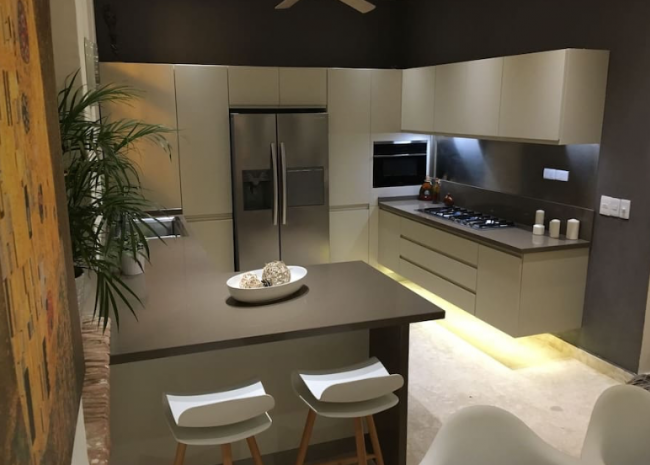 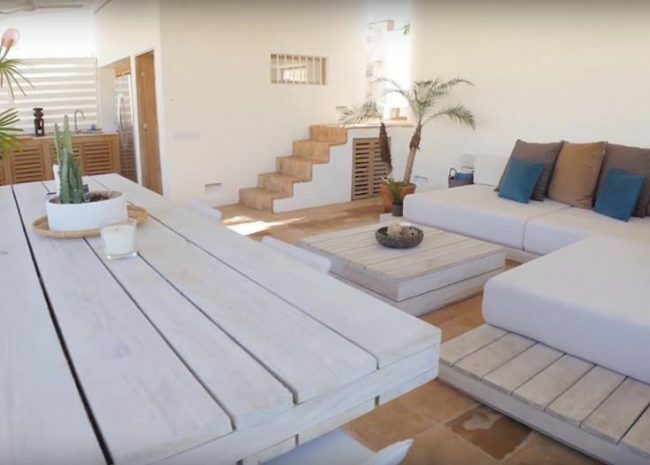 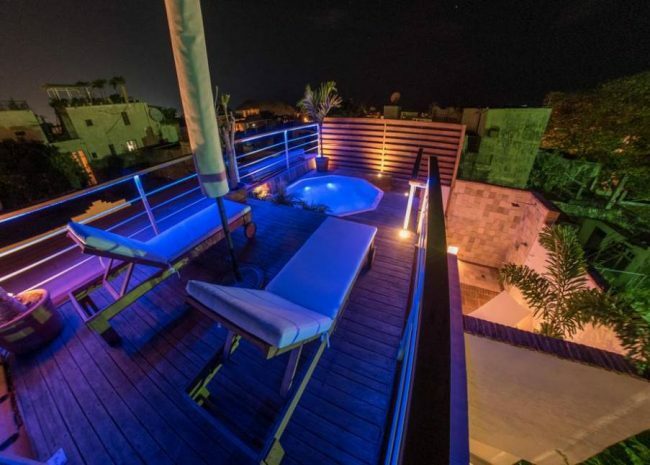 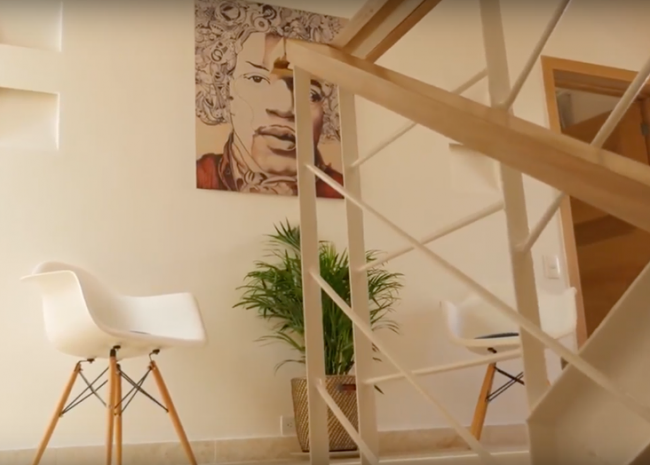 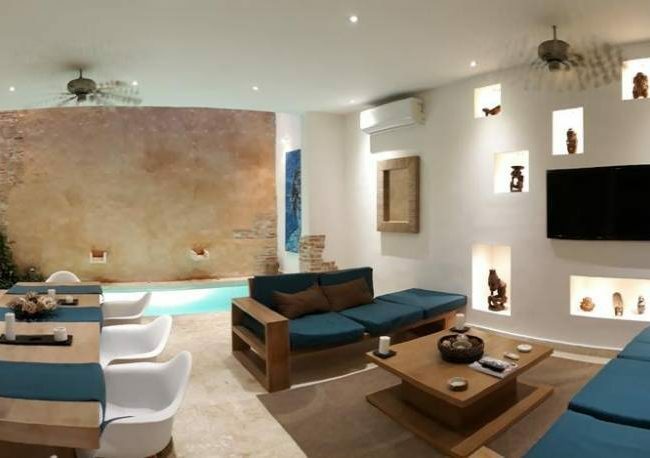 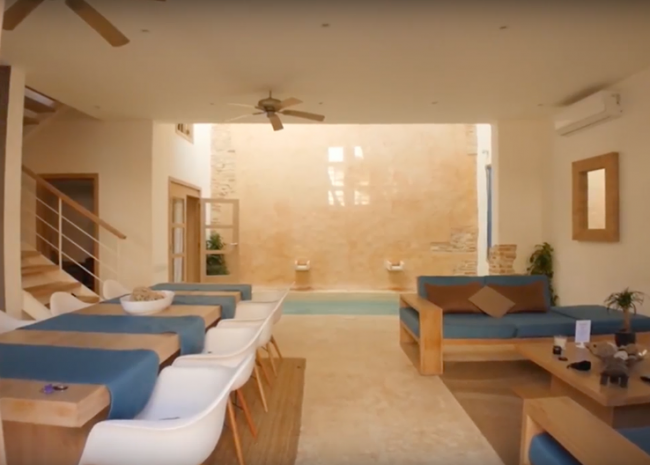 It is a beautiful house of 2 levels, that has been recently renovated, close to all touristic attractions in the area: restaurants, bars, with an amazing view from the roof to the 1st cathedral of the new world. 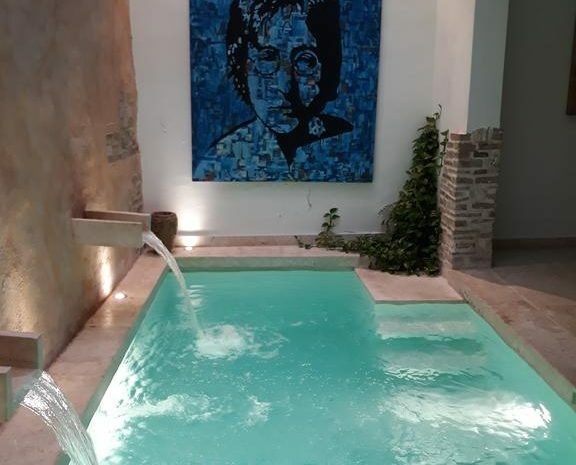 The house is very bright due to its glass window above the indoor pool. 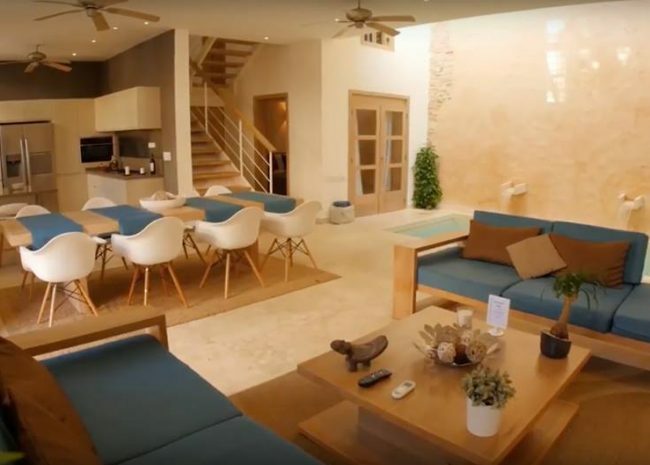 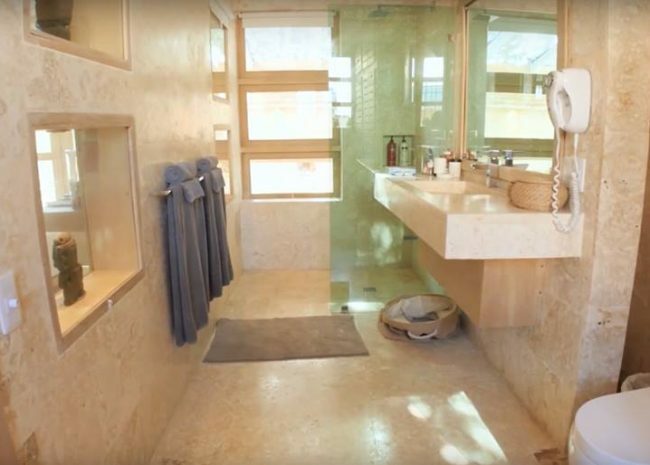 The home is equipped with a modern kitchen, 4 bedrooms, 2 bathrooms with shower, A/C, wifi, with 2 parking spots. 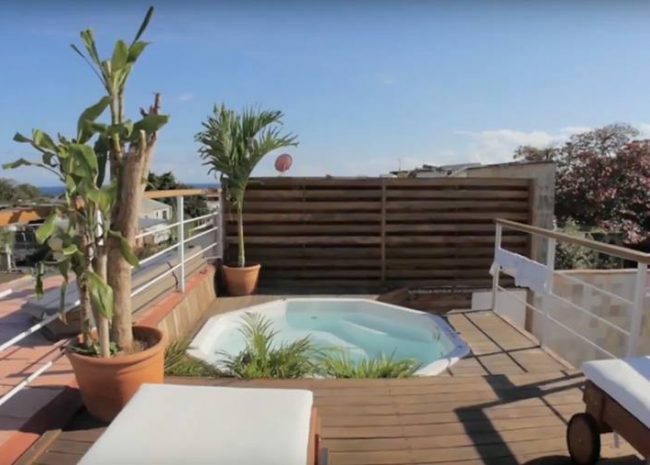 The house has 2 large terraces, one with a jacuzzi and view of the city.